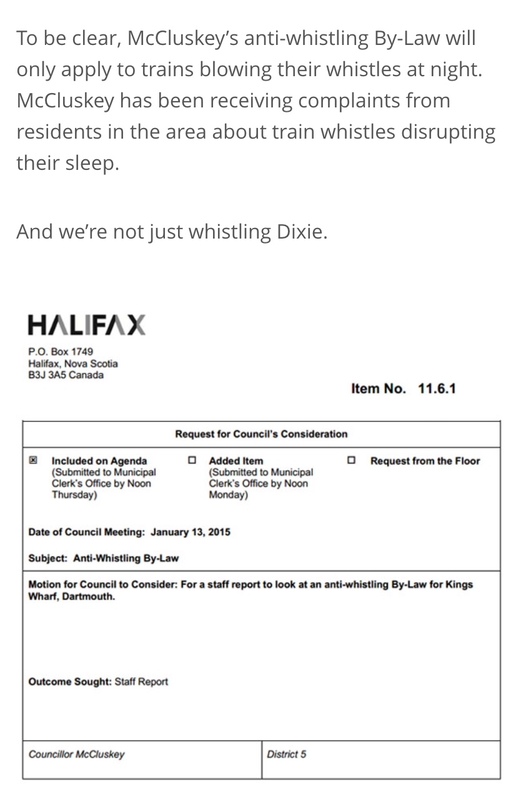 Going to the opposite coast of the country, to Atlantic Canada, the Nova Scotia residents of Dartmouth have had it with railway whistling affecting their sleep. 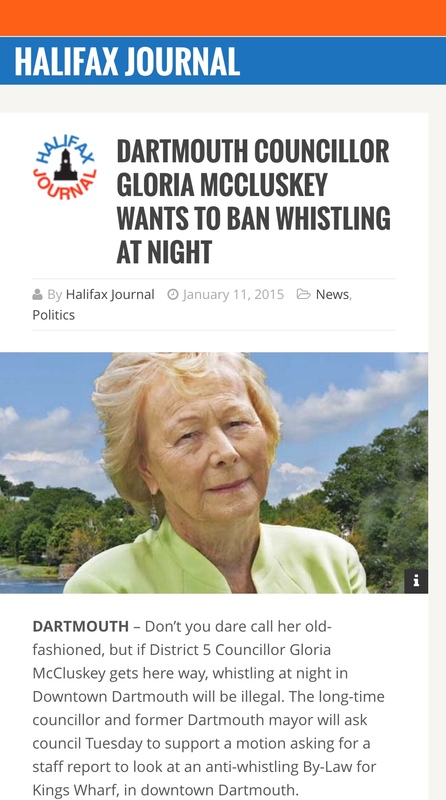 So, on January 13, Dartmouth City Councillor Gloria McCluskey plans to ask council for a motion to support an investigation into banning late-night whistling in her city’s downtown core. We sincerely wish Councillor McCluskey every success in what we think will be a very uphill battle in helping local residents there simply get a good night’s rest.